NovoPsych allows you to send assessments to your clients instantly via email. 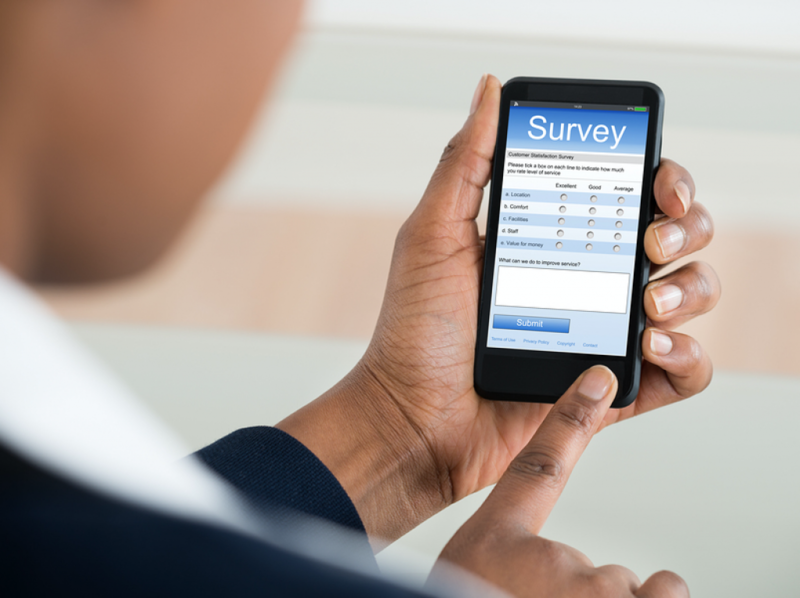 Clients can answer questionnaires on their smartphone in your waiting room or office, or you can ask them to complete longer assessment batteries at home on their computer or tablet. Schedule regular assessments to be emailed once a week/month/quarterly to get a reliable measure of your client’s mental state, even between sessions. These regular email assessments can also serve as a useful reminder for you clients to be monitoring their mental health and re-engaging in treatment if needed. 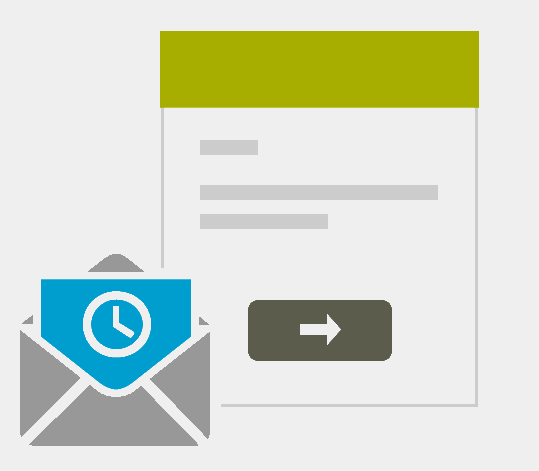 Scheduled assessment emails saves the clinician time and helps them spend valuable contact in session on treatment focussed matters while still assessing treatment efficacy. Don’t get bogged down in paperwork, use NovoPsych to automate the process.